Is your business getting the qualified leads it needs? Is your company website responsive? 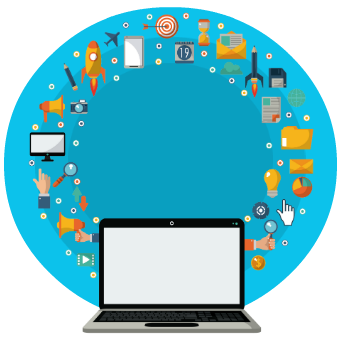 Top Marketing Strategies provides customized internet marketing campaigns, responsive web designs and so much more. Optimizing your ROI with a customized SEO strategy, Responsive Web Development or App Development. 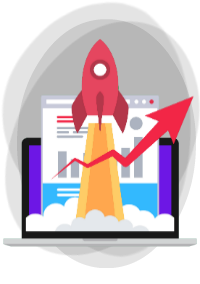 Top Marketing Strategies provides SEO Marketing & Development to several industries and we continue to expand our services tapping into new industries. Need an App for that? Need PPC or SEO? Request a quote today and receive a comprehensive & customized quote. Top Marketing Strategies provides SEO & Design solutions for business owners looking to reach more users online. 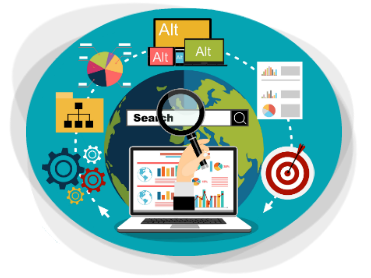 Our comprehensive SEO strategies, marketing plans & designs are catered to each client allowing for the highest returns on advertising investments. Top Marketing Strategies is a full-service SEO, Responsive Design & Mobile Optimization company. Your business online reputation is everything and our team of experts knows what it takes to obtain top-placement with a solid social media following. Getting your site to the top is imperative to your ROI. Top Marketing Strategies is ready to help you make that happen. Google loves fresh, unique content. Our writers are skilled at reaching users in an effective way while optimizing the content for search engines. Our certified & experienced PPC experts know how to leverage the trends to get the most for your ROI. We develop customized Apps that help you build a stronger audience. Reach out to potential users and convert them into long-term customers. We build responsive website designs that fit all mobile devices to optimize your reach. [email protected] Request a Quote!